The consumer does not have to look very far on the web and begin wondering about other alternative methods in the removal of bats from a home or other structure. Some of these bat removal alternative methods that involve poisoning of bat species are even illegal since most bat species in North America are protected species and killing of bats can result in large fines (Example: $5000 Fine in Michigan) and even the possibility of imprisonment. 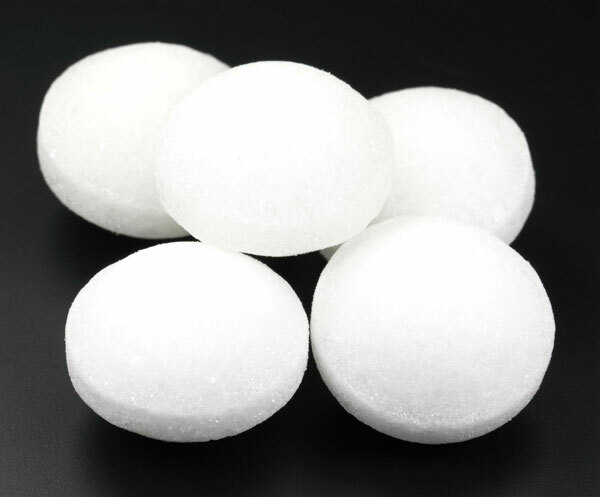 The most common recommended old wives tale bat removal method involves the use of naphthalene which is the active ingredient in commercially available moth balls. For starters there are no moth balls labeled for use as a repellent for any bat or Chioptera species. Every pesticide label includes the statement, “It is a violation of federal law to use this product in a manner inconsistent with its labeling.” This language obliges the purchaser or user of any pesticide to assume responsibilities for the use of the product. Further, courts of law and regulators generally recognize the pesticide label is a binding contract which requires the person using the product to do so exactly as directed. Terms such as must, shall, do not, and shall not mean that the user is responsible for specific actions when applying or handling the given product; any departure from such directions is, in the eyes of the law, an illegal use of the pesticide. The amount of mothballs needed to effectively repel bats would be somewhere between 3-5 pounds of mothballs and would repeatedly have to re-applied every 2-4 weeks to maintain high enough levels to even have a chance of working and the downside is your home will always smell like mothballs forever . The problem of using moth balls to repel any critter in a attic likes rats, mice, birds, squirrels, raccoon’s and possums and not just bats is that any one of them can seek safety and end up getting stuck hidden between hidden construction gaps and be costly to remove the smell of dead bats or other animals from your home. NOTE: Do Not Put Mothballs in Your Attic! Don’t buy into any of the internet claims that electronic devices that flash lights, make shrilling sounds or use high frequencies or some other electronic claim that ultrasonic bat repellents work. Save your $$$ they don’t work and your just throwing away good money at a very bad idea and concept. There are really no shortcuts , or quick fixes when it comes to bat removal and protecting your home from any bat infestation in your attic other then correctly sealing up your home which usually involves the hiring of a bat removal professional trained in the identification of exit and entry points , and then properly sealing up the home with the right materials to permanently solve your bat in attic problem. 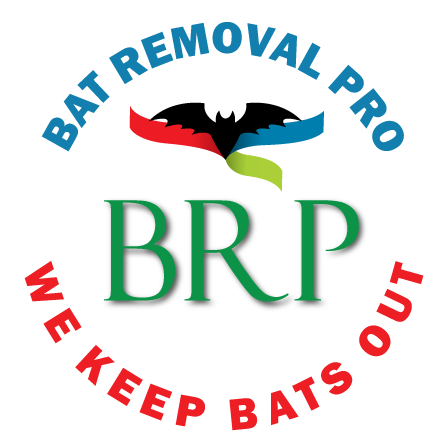 When you hire a professional they can simply seal up the home, and use bat exclusion tubes and evict any and all bats permanently in a few days time. There are a lot of benefits to having a properly sealed home which not only involves denying access to any and all critters but can result in energy savings due to a poorly sealed up home.